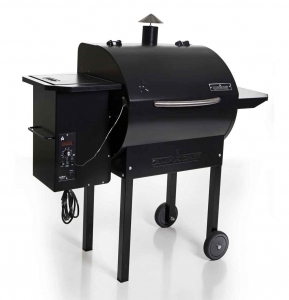 Great Price and Plenty Of Grilling Space! 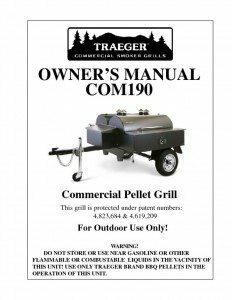 The Traeger COM190 Double Commercial Trailer Wood Pellet Grill has all the great features you have come to love from Traeger . 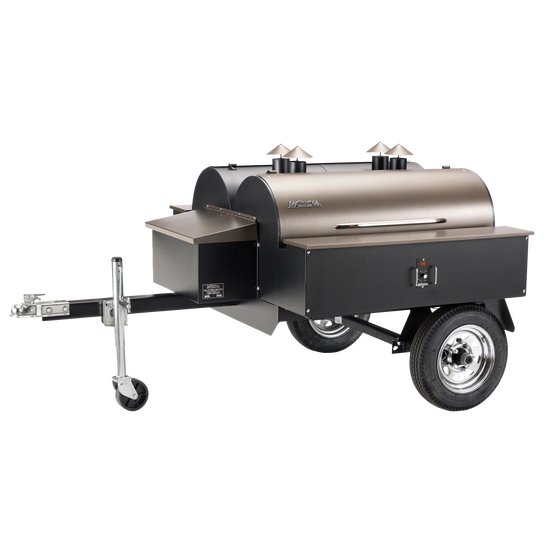 We love the Traeger COM190 because it has double the cooking ability as it contains two independently operating BBQ150 pellet grill units. 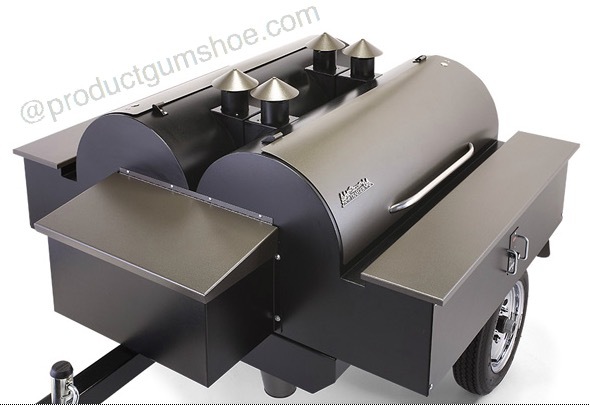 This provides you the chance to increase or decrease your cooking space and allows you to manage separate food items simultaneously or even grill with a partner. 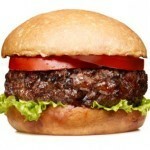 Each cooking side has 836 square inches of grilling or smoking space and the grill puts out a whopping 144,000 BTU’s. 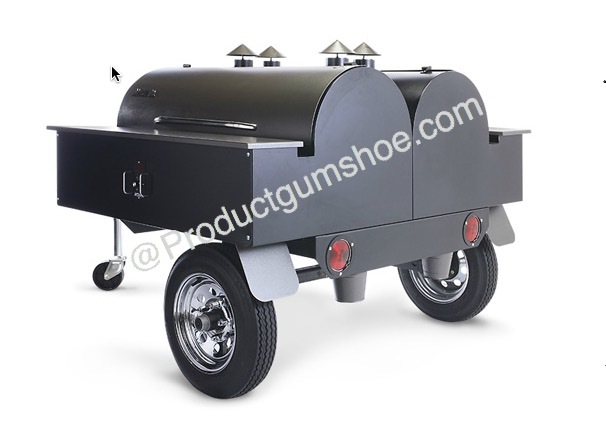 The easy-to-tow trailer allows you to go where the crowds and profits are and uses a standard hitch for towing. Dual Digital Pro Controllers with Dual Meat Probes. 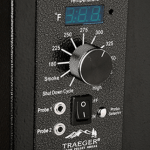 The resistance temperature detector (RTD) probe takes 60 readings per minute to deliver precise and consistent temperature to to your meats and the dual meat probes make checking internal meat temperature simple. 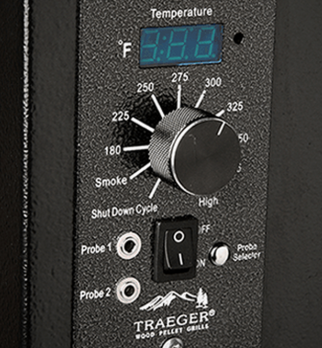 Easy to read digital readout and a dial for easily setting your desired temperature. 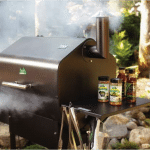 Traeger warrants against any defects in the manufacturing and workmanship of their grills, from to to bottom, for three (3) years.